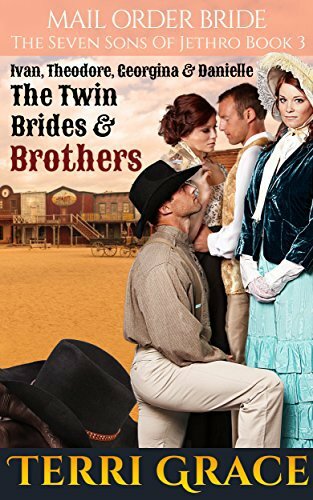 The story of long suffering father, Jethro, and his seven sons, is one that will have you laughing and crying all at the same time. 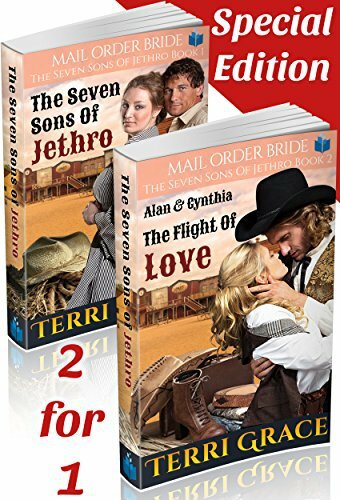 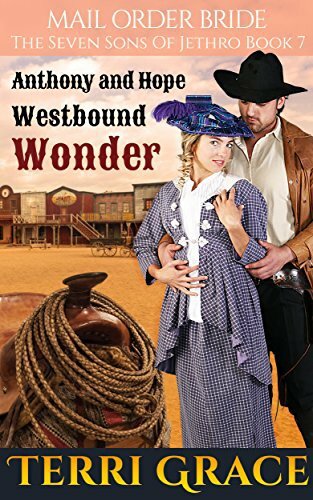 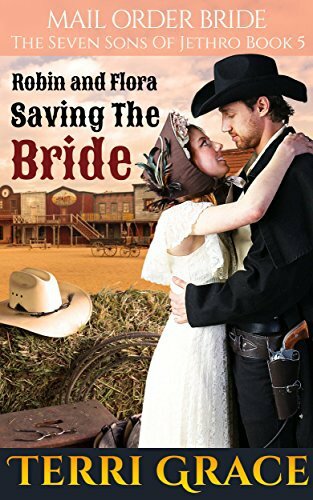 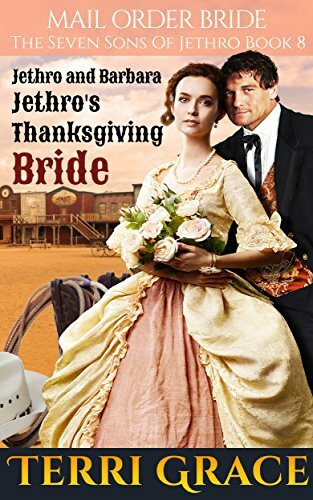 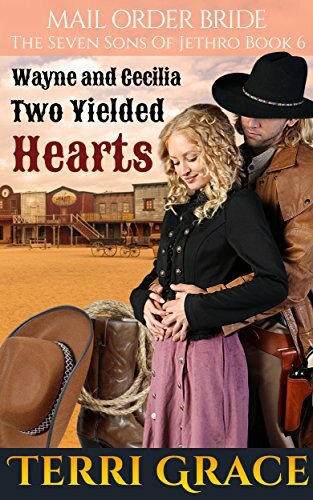 Each of Jethro’s boys has their own character and stubborn ways, but they are no match for Jethro’s quest to get each of them married off to a good and godly young lady. 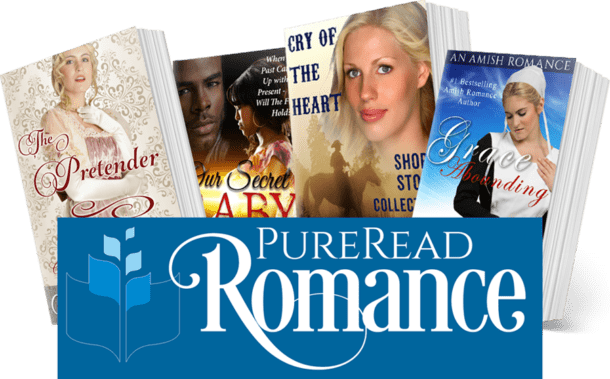 Every story in the 8 book series is a satisfying standalone read, but I am certain that once you are introduced to Jethro’s rambunctious household, you will want to read them all.